Picking the right software solution for your business can be an overwhelming task, but there are simple ways to narrow down your options. Start by asking yourself these questions. According to Theresa Lanowitz, lead analyst at Voke, in an interview with CMSWire, it can cost anywhere from $15,000 to $700,000 to remediate a problem that occurs when a company chooses the wrong software. 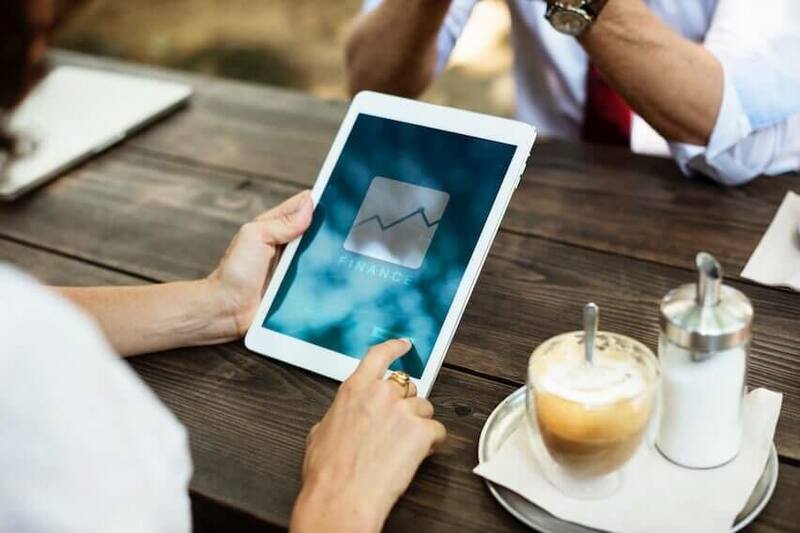 Certainly, there’s a pretty big difference between a solo entrepreneur choosing the wrong tech tool at $29 per month and a major multinational selecting the wrong marketing automation tool at $4,500 per month. But even if your hard costs aren’t likely to hit the low end of Lanowitz’s range, remember that there’s more to choosing the wrong software program than the financial loss. Choose the wrong tool, and you’ll also lose the time spent implementing your first selection, re-evaluating your options and installing the replacement software—not to mention the morale of any team members involved in the botched transition). Getting your choice right from the start saves you time, money and frustration. So ask yourself these nine questions to help you make the right choice. 1. What Are My Business’ Greatest Needs Today? Just because a flashy, well-designed email hits your inbox promising a great deal on a new email marketing program doesn’t mean you should jump—especially if your greater need is for a new accounting solution. Whenever you’re evaluating new software for your business, start by analyzing where weaknesses exist and what kinds of tools will best address them. This will hone in your search for the solutions that are likely to have the biggest impact on your business. 2. What Advantages Do I Expect the Software to Provide My Business? The specific metrics you take into account will vary based on your business and the type of software you’re considering. Even if it’s difficult to estimate, spending time on these calculations will help you measure the potential future benefit of your new software. Remember that there’s more to choosing the wrong software program than the financial loss. 3. Will My Team Benefit from Using This Software? If you work with a team, make sure to audit each of their requirements before committing to a new solution. Imagine that you decided to purchase a new accounting program without first understanding that your customer service rep uses your current solution, in addition to your bookkeeper. Without documenting how all stakeholders use your current tech tools, you won’t know which solutions will replace—let alone improve—their current processes. 4. How Do These Benefits Measure to the Overall Cost of the Software? How do the benefits you estimated above compare to the costs you’ll incur? Does your ROI come out positive and negative? If it’s negative, is there anything you can do to increase the software’s estimated benefits or to negotiate lower costs? Is there a less expensive alternative you could consider? 5. Do I Anticipate Any Major Changes in the Software I’m Considering in the Next Few Years? Technology changes every day; there’s rarely a “good” time to enter the market. But look at overall trends you’re seeing in your business and your industry. Are there any major changes you’re expecting that might affect the software you choose? If you’re an e-commerce seller, for instance, it’s key to understand the advancements in the fields of virtual reality (VR) and artificial intelligence (AI). They may not fundamentally change the way we shop online in the next year or two, but you could conclude that now isn’t the time to lock yourself into a five-year contract for a sales tool that could become obsolete before it’s up. 6. Is This Particular Software the Best Possible Option to Address the Needs I Identified? I was shopping for a pressure cooker recently and came across two options: a model that offered 7 functions for $100 or one that performed 9 functions for $110. If I went from a strict numbers perspective, the $110 model is the better deal. But when I read further, the two additional functions weren’t ones I’d use. So basically, I’d be paying extra for features I didn’t need. Software works the same way. You’ll find everything from single-function solutions to comprehensive packages. Don’t be swayed by persuasive copywriting. Evaluate whether the software you’re considering is really the best way to meet your needs or whether you’re paying extra for features you won’t actually use. 7. Does My Business Have the Resources Needed to Successfully Implement the Software? Speaking of comprehensive packages, even if you think you’ll use all the features of a complex tool, remember that you may not have the resources to fully implement it. Does anyone on your team have the technical skills needed to maximize your use of the software? Will it take months to fully roll out when you needed a new solution last week? Are the people who will be using the new tool receptive to changing their processes? Consider your available resources from all angles before pulling the trigger. 8. How Have Others Responded to Using This Software? Don’t go off the list of pre-approved customer testimonials given to you by the software provider alone. Ask around. Look up unsolicited reviews online. Take both excessively positive and negative reviews with a grain of salt, and consider them in light of your personal needs. 9. Are the Software’s Contract Terms Set in Stone? Especially if you’re being asked to sign a multi-year contract, ask for free trials, guarantees or shorter terms to be sure you’re satisfied. Most software fields are competitive enough that the sales reps of individual companies have the authority to negotiate to get you as a customer. Keep your business’s best interests in mind and get the best deal when choosing a new software program. 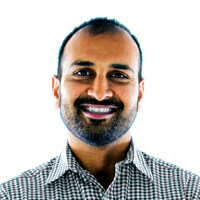 Co-Founder, Web Profits Sujan is a leading expert in digital marketing. He is a hard working & high energy individual fueled by his passion to help people and solve problems. He is the co-founder of Web Profits, a growth marketing agency, and a partner in a handful of software companies including Mailshake, Narrow.io, Quuu, and Linktexting.com. Between his consulting practice and his software companies, Sujan’s goal is to help entrepreneurs and marketers scale their businesses.